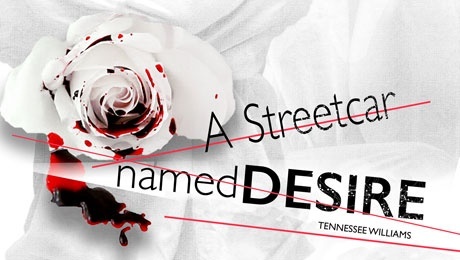 See Tennessee Williams’, Pulitzer Prize winning A Streetcar Named Desire at the Glasgow Theatre Royal this September. Take a trip to the whirlwind world of New Orleans with this sultry and sophisticated new production of a timeless American masterpiece by Rapture Theatre. Fading southern belle, Blanche DuBois, seeks solace with her sister, Stella, after her world starts to crumble. But her downward spiral brings her face-to-face with Stella’s husband, the brutal, unforgiving Stanley Kowalski. As temperatures soar and passions rise, Blanche and Stanley battle for Stella’s soul. Rapture are one of Scotland’s premier touring theatre companies, it aims to enrich the lives of its audiences through high quality touring productions and inspiring education and participation activities.